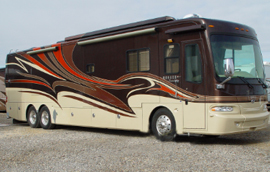 An RV is an investment in fun. We know it is important to keep it looking nice and usable. We are here to help you do that and getting you back to having fun is our mission!